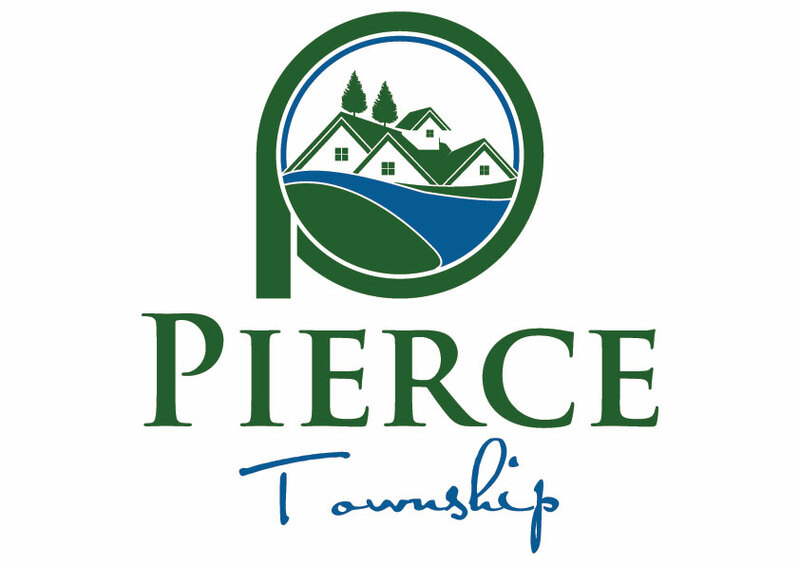 To consider a text amendment to the Pierce Township Zoning Resolution. The proposal involves adding another residential district titled Ludlow Circle District. To consider a map amendment to the Pierce Township Zoning Resolution. The Clermont County Auditor parcel number and address of the property is 272709F034. 839 Bradbury Road. The proposal involves changing 43.7 acres from Single Family Residential district to Planned Unit Development district. March 1, 2016 at 7:15 p.m. Agenda for Z2016-002 Continued until March 10, 2016 @ 6:30 p.m.
To consider a map amendment to the Pierce Township Zoning Resolution. The Clermont County Auditor parcel number and address of the property is 282813F013. 3645 Merwin Ten Mile Road. The proposal involves changing 109.533 acres from Single Family Residential district to Planned Unit Development district. March 1, 2016 at 6:30 p.m. Agenda Z2016-003 Continued until March 8, 2016 @ 6:30 p.m.
March 29, 2016 at 6:30 p.m. Legal Notice Continued until April 12, 2016 @ 6:30 p.m.